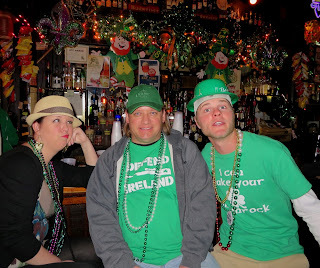 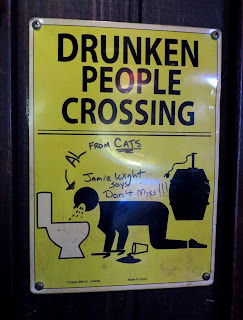 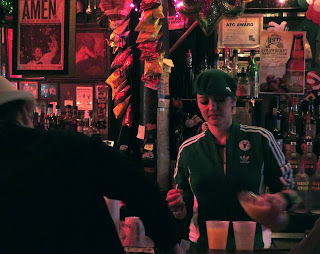 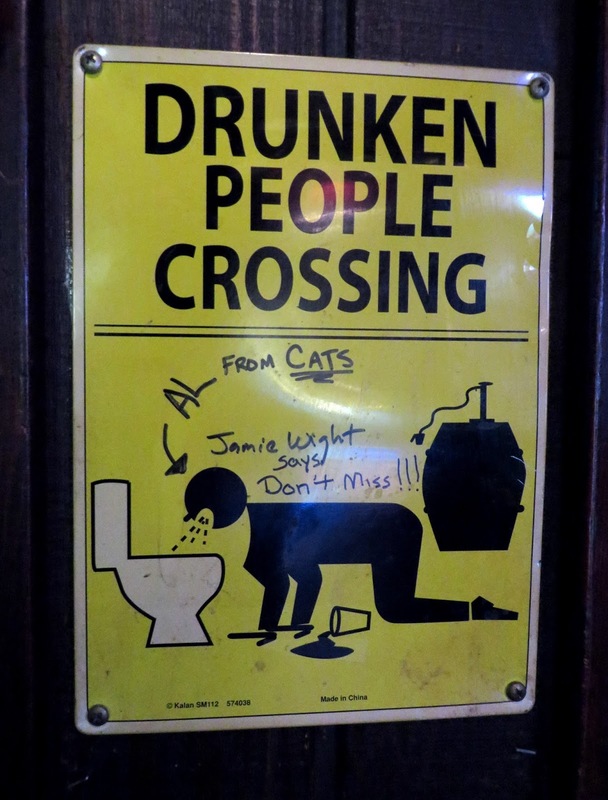 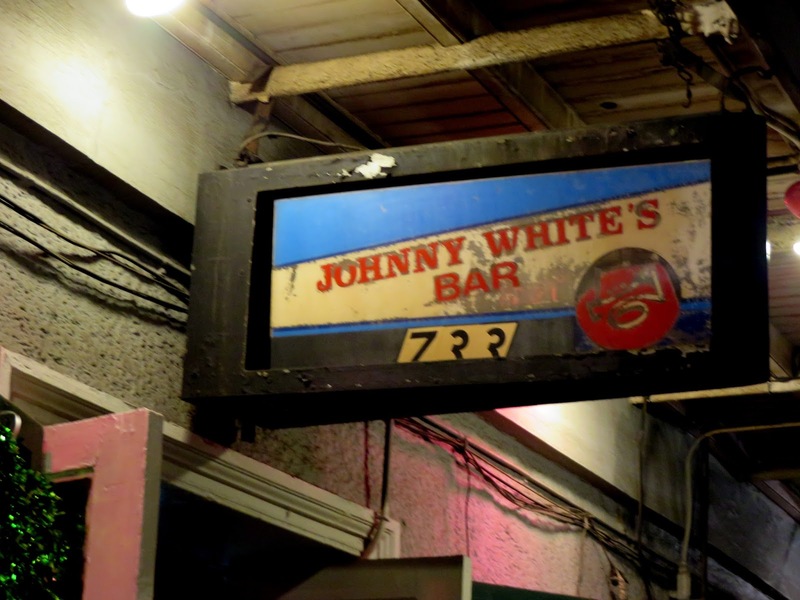 If your friends tell you to meet them at Johnny White's in the French Quarter, you're going to need some clarification. 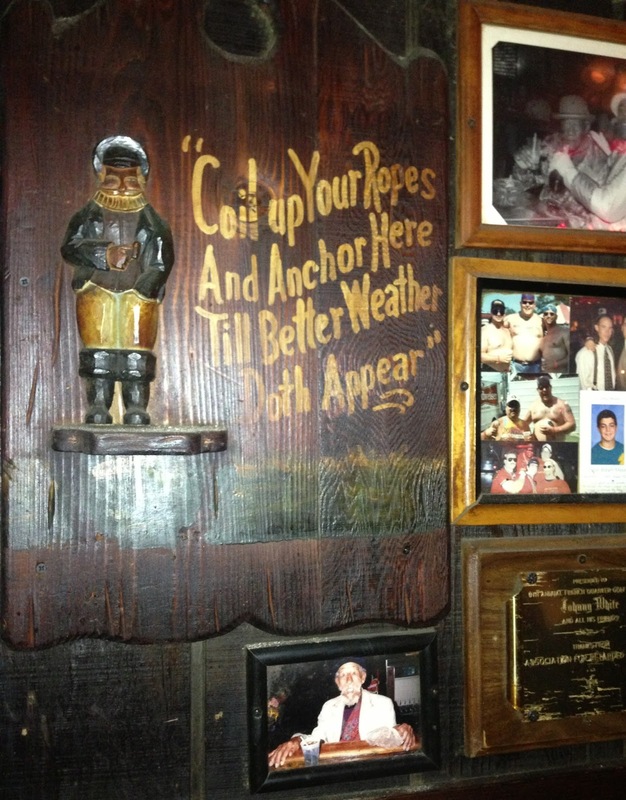 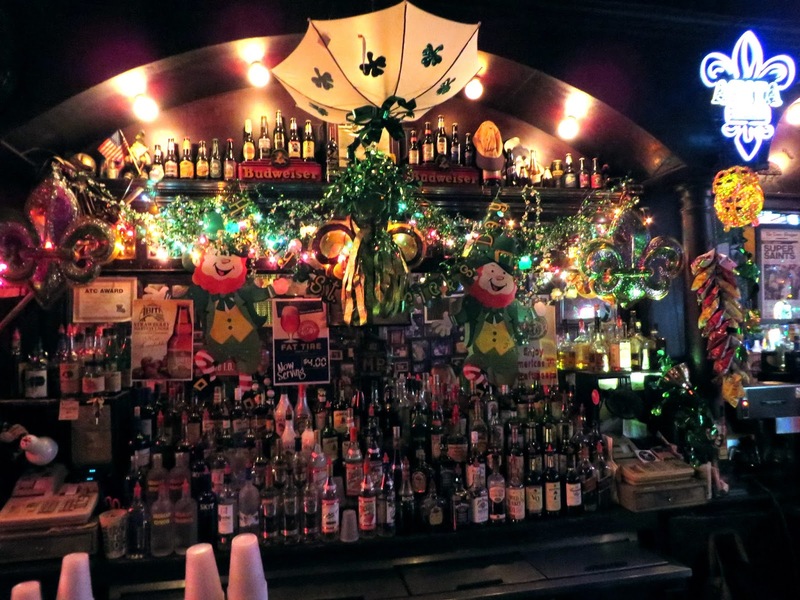 The eponymously named bars in the neighborhood include Johnny White's Pub and Grill, Johnny White's Hole in the Wall, Johnny White's Corner Bar, and, until recently, Johnny White's Sports Bar. 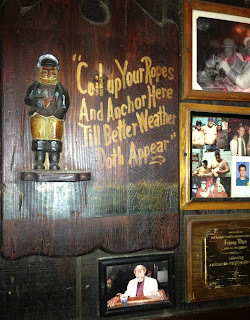 But Johnny White's Bar on Saint Peter is the oldest and my favorite -- a little less frenetic and a little more dark and divey than the others.